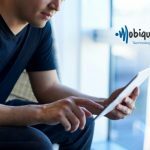 U.S. Hispanic mobile-ad company meets stringent anti-fraud requirements of leading advertising accountability group. 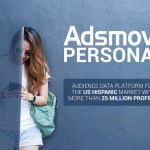 Good news for digital marketers looking to reach U.S. Hispanics, as Adsmovil has been awarded the TAG Certified Against Fraud Seal by the Trustworthy Accountability Group (TAG). The coveted certification recognizes Adsmovil for setting rigorous standards to combat ad fraud and increase transparency for its advertising and publishing partners. 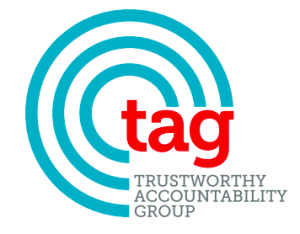 The Trustworthy Accountability Group is an advertising industry initiative to fight criminal activity in the digital ad supply chain, and it focuses on four main areas: eliminating fraudulent digital advertising traffic, combating malware, combating Internet-supported advertising piracy to promote brand integrity and promoting brand safety through greater transparency. 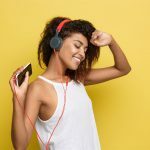 As the leading USH media company, Adsmovil has made sure to work with trust-worthy partners to offer publishers and advertisers the best technology that’s able to safeguard their brand.